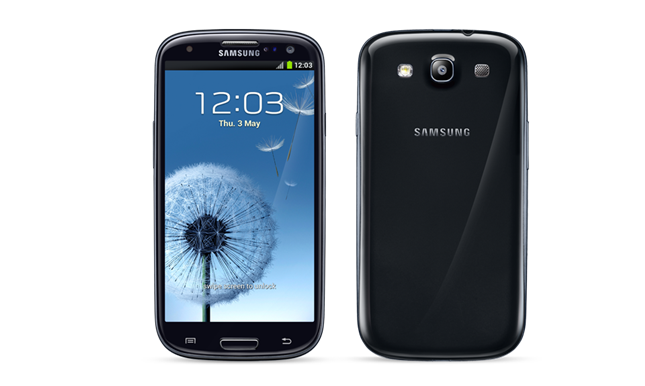 After a relatively long wait by the customers of T-Mobile, it has now been confirmed that the Samsung Galaxy S3 LTE will soon be hitting the shelves of T-Mobile stores. According to TmoNews, the Galaxy S3 LTE is expected to be launched by T-Mobile on either March 27th or April 3rd this year. As of now, we still do not have any information on the pricing of the Galaxy S3 LTE, though we should expect it to cost relatively cheaper by then since the launch of Galaxy S4 is imminent. Will you be getting the Galaxy S3 LTE from T-Mobile?